The Fortune’s Shawlette is a project for those of us who just love lacy, loosely stitched shoulder throws and shawls. The corner-to-corner stitch that forms the basis of this project was modified by the author to provide a looser, more diaphanous texture. It’s just perfect for a cool spring or summer evening. A finished doll measures 20 cm. A link to a free pattern is at the end of the post. 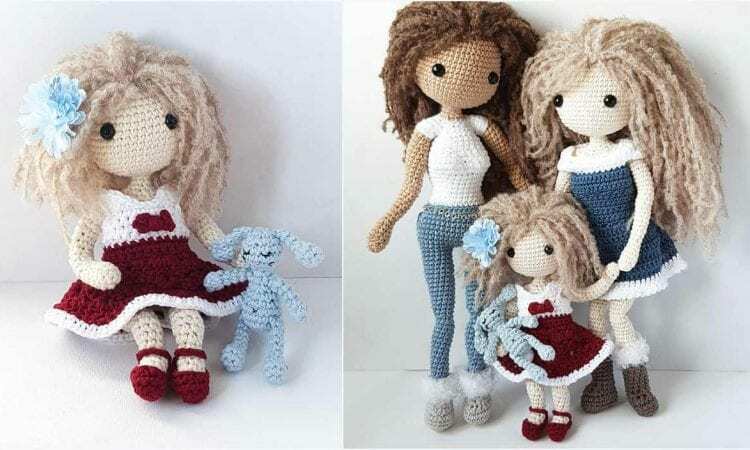 How to Crochet Eastern Hen or Hen Decorate?